Please join us on Sunday at 9:30 AM for our service. Child care is provided in our nursery. 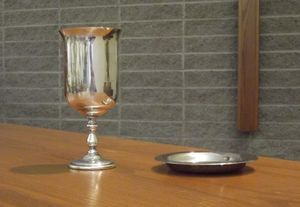 The Sacrament of Holy Communion is celebrated on the first Sunday of the month.